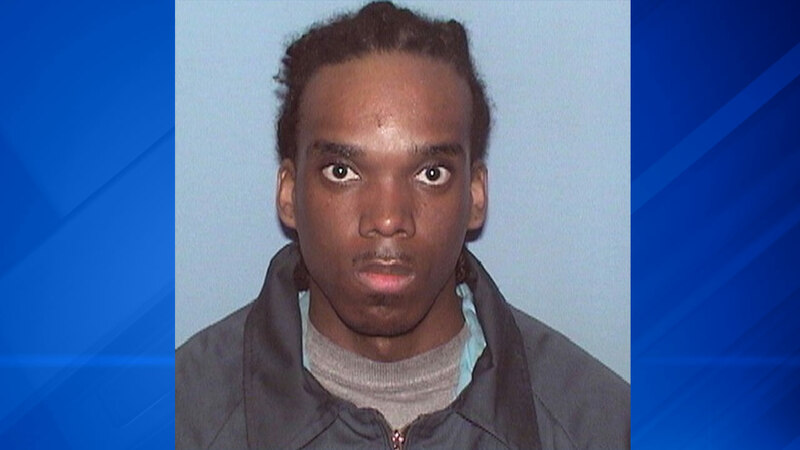 CHICAGO (WLS) -- Devon Swan packed a lot of crime into his 26 years. At the time of his most recent alleged crime, the ambush murder of a 26-year-old gang member and the man's 2-year-old nephew, Swan was on parole the I-Team has learned. He was paroled from the Illinois Sheridan Correctional Center in LaSalle County less than a year ago, on April 8, 2016. He was doing time on several Chicago drug convictions and for "escape, violating electronic monitoring." According to Department of Corrections records, Swan is a career criminal. His history goes back to 2008 when he was still a teenager. In addition to drug violations and the escape conviction, the Chicago man has been convicted of armed robbery and gun violations.